Welcome Back to LA, Disease-Spreading Mosquitoes! Many an East Coaster has arrived to the Golden State to find themselves blissfully unbothered during the summer months by buzzing, biting insects trolling the balmy evening air. But after first showing up in 2010, the mosquitoes we all thought we left behind continued to make their tiny-winged way to Los Angeles last year. And this year, they've returned again. According to the Greater Los Angeles Vector Control District, whose staff works, in part, to reduce the number of mosquitoes in public areas, the recent heavy rains—which proved great for things like the drought—had the unfortunate side effect of fashioning perfect breeding grounds for disease-spreading mosquitoes. 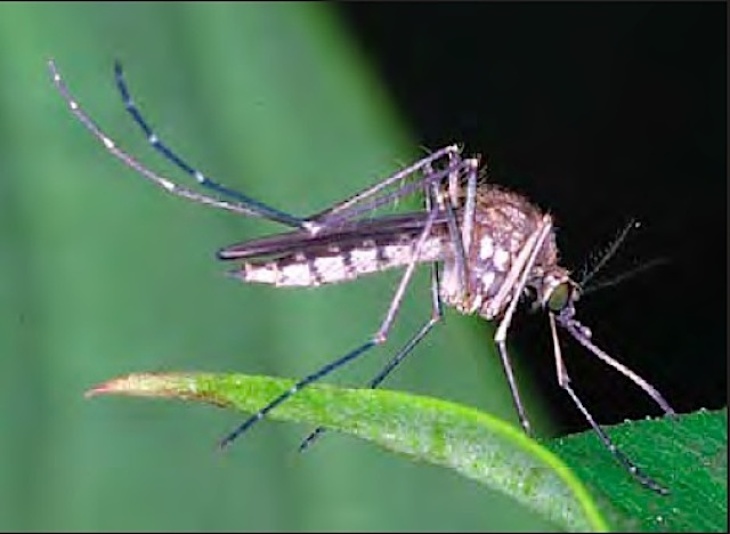 Anais Medina Diaz, a public information officer at GLAVCD, identifies the breed causing the most damage to ankles and legs around the county as the same breed that spread throughout the area in 2018—the Aedes mosquito. "The invasive Aedes species, which is what we are seeing a lot of, can transmit Zika, yellow fever, chikungunya and dengue," she told KPCC. There's no confirmation of Aedes mosquitoes transmitting any of these diseases in the area yet, but in order to keep it that way, we probably all want to take some precautions. The insects breed in stagnant pools of water, and can go from egg to adult in just six days. To that end, GLAVCD recommends using or dumping any collected water within a week. That includes water that might have pooled after you've tended to a beloved plant or hosed down a patio, or droplets that might be sitting in more obvious places, like rain barrels. If dumping such liquids isn't possible, GLAVCD suggests keeping a lid on containers, covering them with a fine mesh screen and using a product that contains Bti—a bacterium that's found in soil and that specifically targets mosquito larvae in water that's collected over time, like swimming pools that turn green during colder months. Diaz says that the county is working to treat public sources of water that may have become mosquito breeding grounds, but that it's on residents to keep up with our own homes. "We are a small staff," she says. "We can't reach every home in our district. And so it comes back on the resident or property owner to do their part."